Clarity Connect ToolBox | Plant Database Mgr: Breeder/Program Mgr. 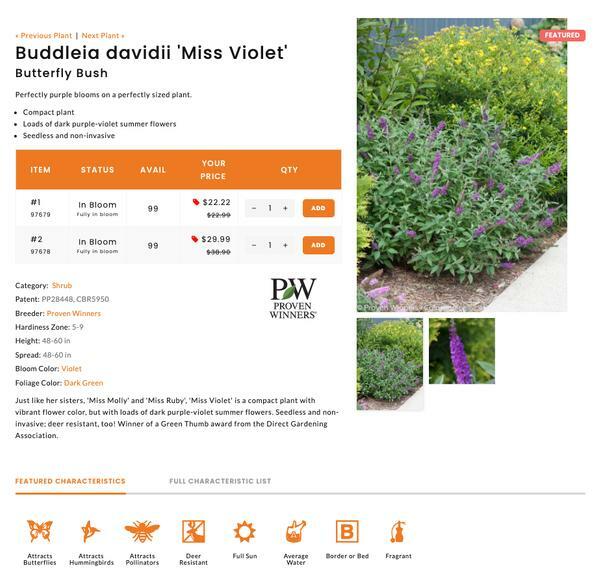 Your website visitors can quickly see all the plants from a particular breeder or in a progam. Plant Database Mgr: Breeder/Program Mgr. 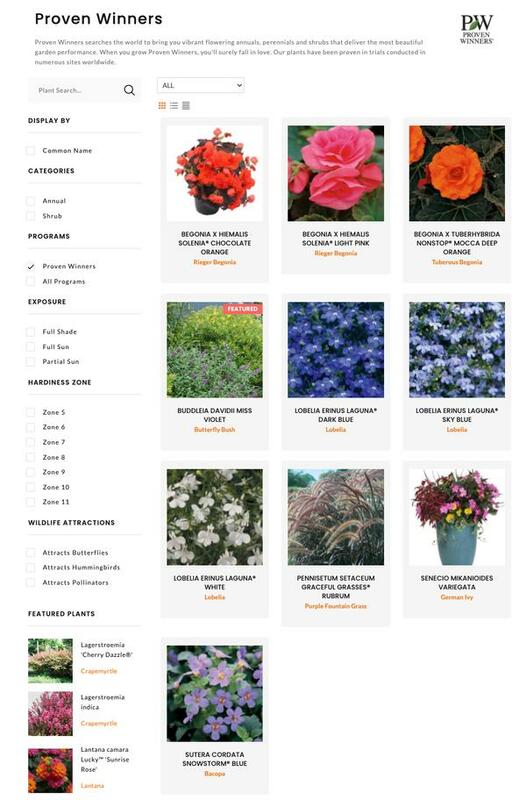 Add as many breeders or programs as you need and then you can associate a plant record with one to help promte and sell plants in that program or from a particular breeder. Your customers may have loyalty to a particular breeder or program. If so, this functionality makes is easy for them to find the associated plants. You can quickly create a breeder or program. In the examples shown, our customers only used the one optional field - Short Description. If additional information was entered, it would display as well. This functionality is included as part of our core Plant Database Manager.